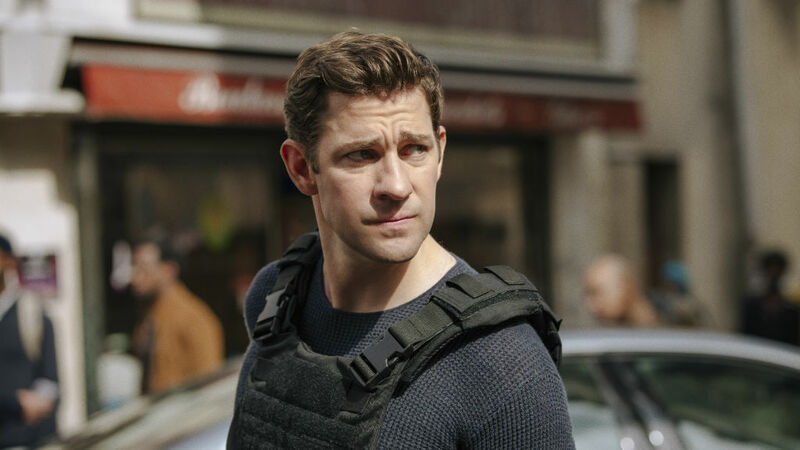 John Krasinski stars as Tom Clancy’s iconic CIA analyst in the new hit series “TOM CLANCY’S JACK RYAN” Season One, arriving on Blu-ray June 4, 2019. Created for television by Carlton Cuse (“Lost,” “Bates Motel”) and Graham Roland (“Fringe,” “Prison Break”), the show is executive produced by Krasinski, Cuse, Roland, Academy Award® nominated* director Morten Tyldum (The Imitation Game) and Michael Bay’s Platinum Dunes. Executive producing the series with Bay at Platinum Dunes are Andrew Form (A Quiet Place, Teenage Mutant Ninja Turtles) and Brad Fuller (A Quiet Place, Teenage Mutant Ninja Turtles). Additionally, Daniel Sackheim (“The Americans”), Mace Neufeld (Patriot Games, Clear and Present Danger, The Sum of All Fears and Jack Ryan: Shadow Recruit) and Skydance’s David Ellison, Dana Goldberg (Mission: Impossible – Fallout, Star Trek Beyond) and Marcy Ross (“Grace and Frankie”, “Altered Carbon”) also executive produce the series with Lindsey Springer and Allyson Seeger serving as a co-executive producers. 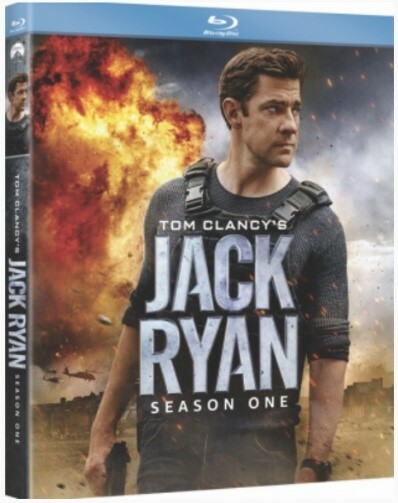 “TOM CLANCY’S JACK RYAN” Season One will be available in a 2-Disc Blu-ray set that will include all eight episodes from the inaugural season, as well as deleted scenes that are exclusive to the release. The series has already been renewed for a second and third season on Amazon Prime Video.